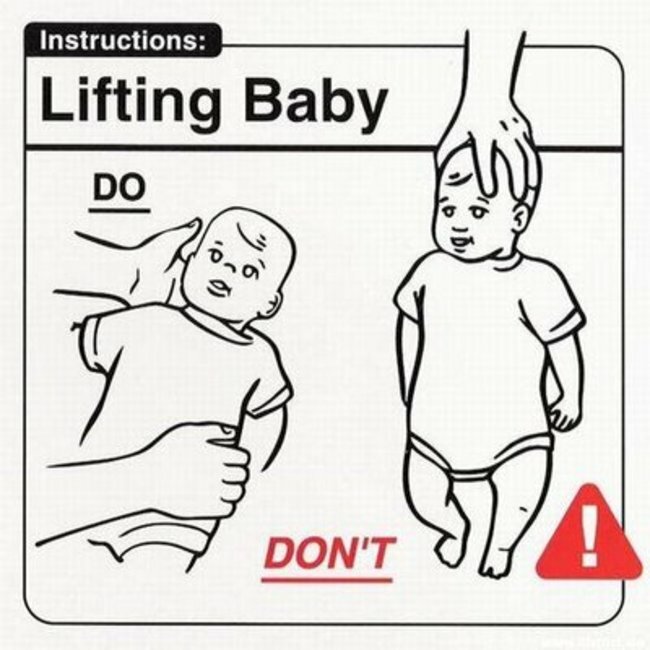 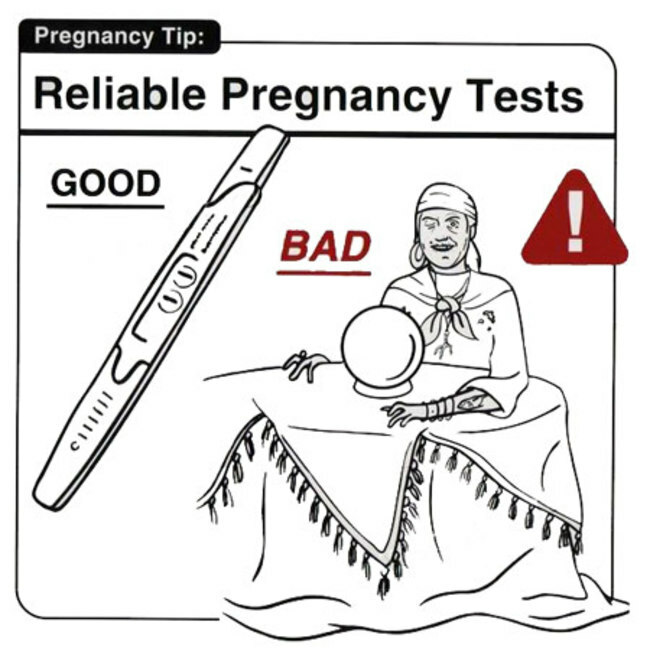 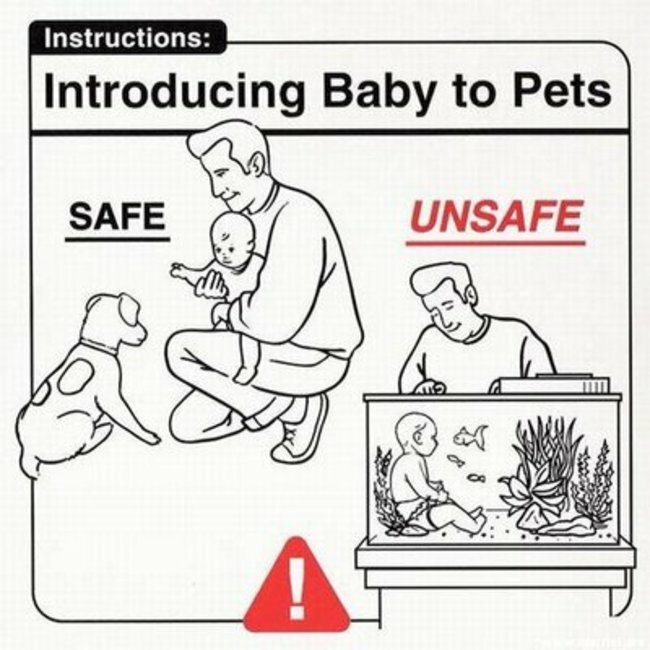 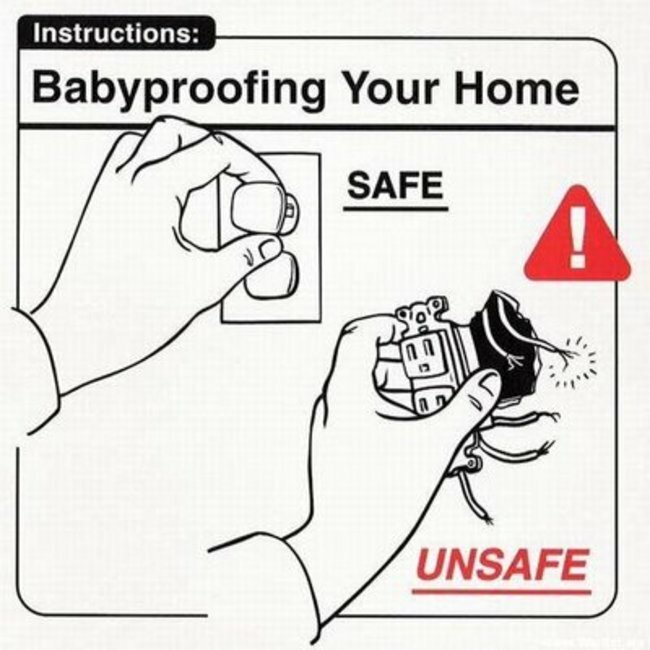 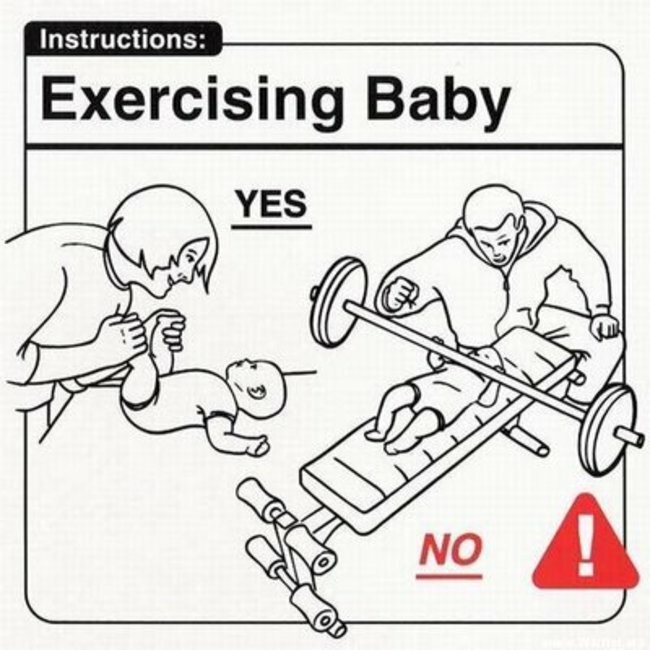 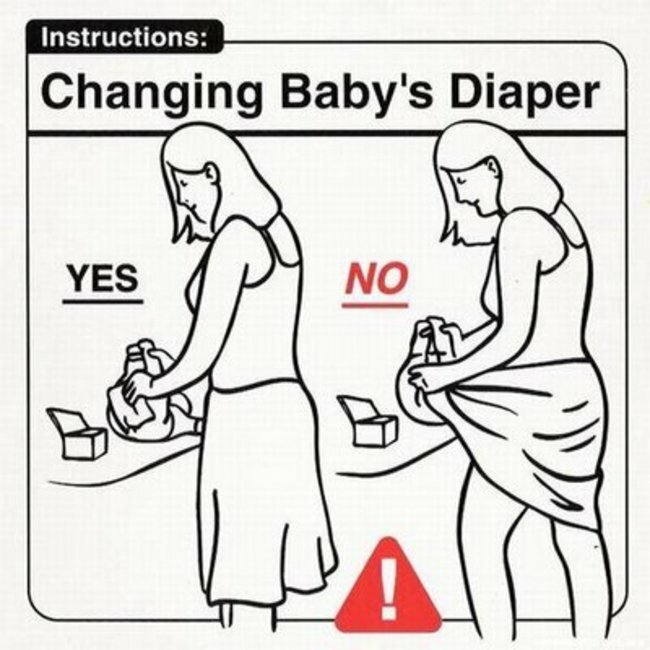 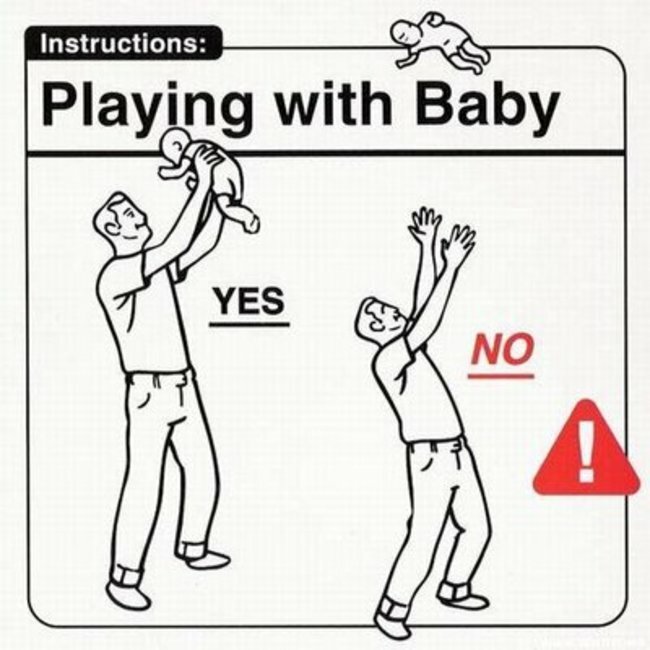 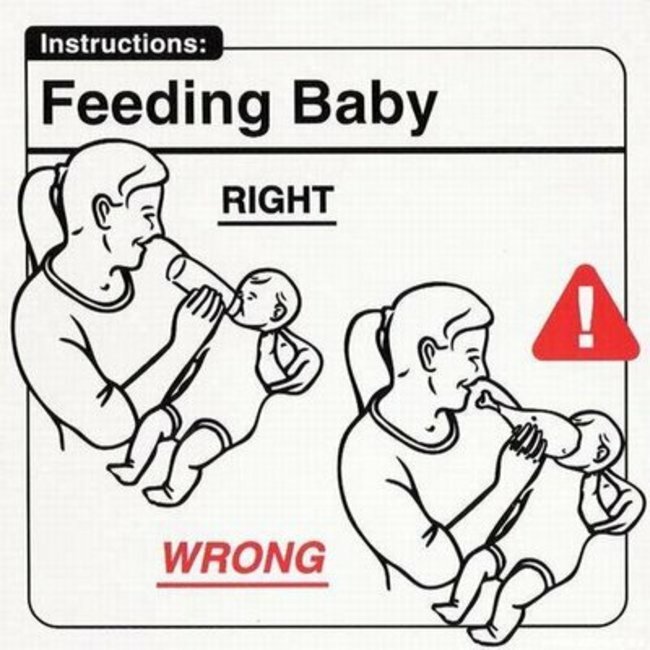 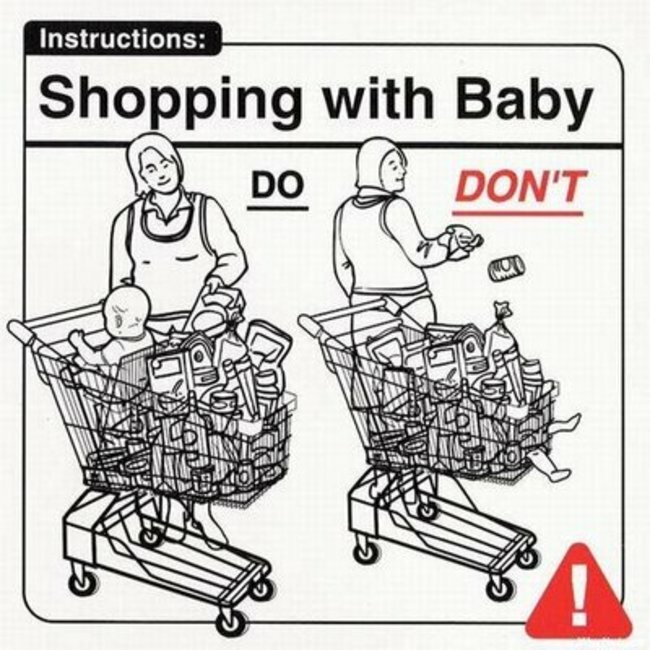 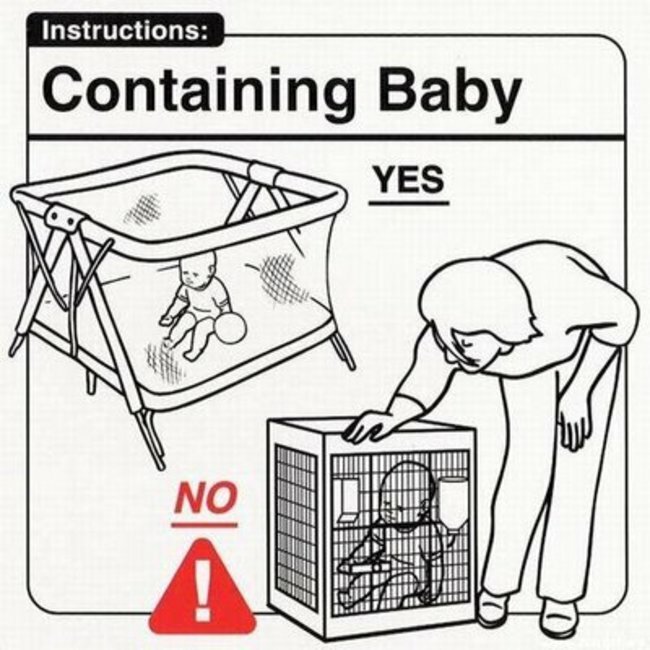 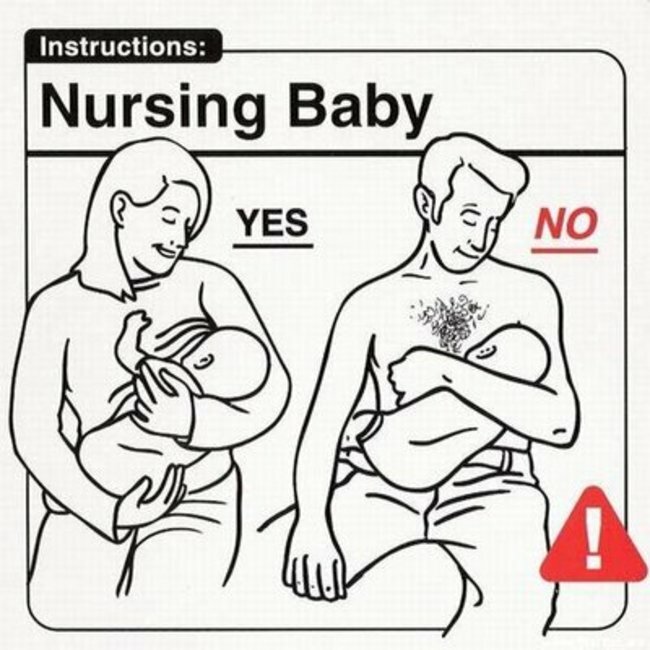 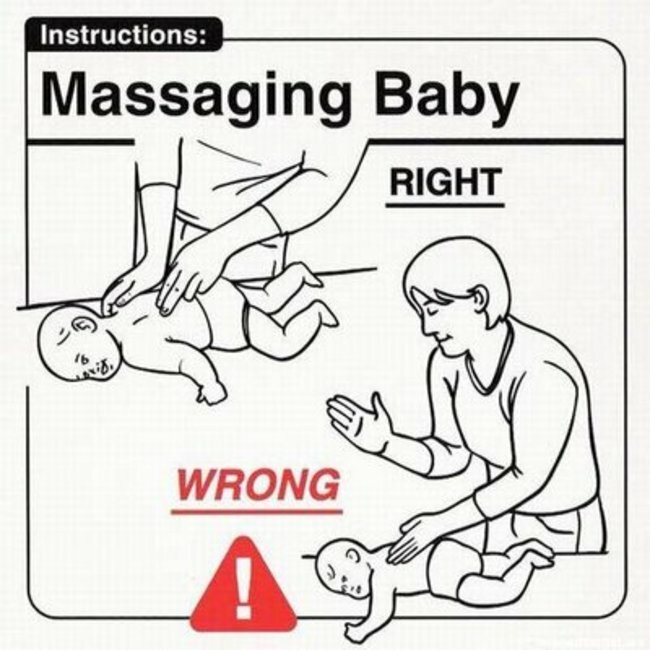 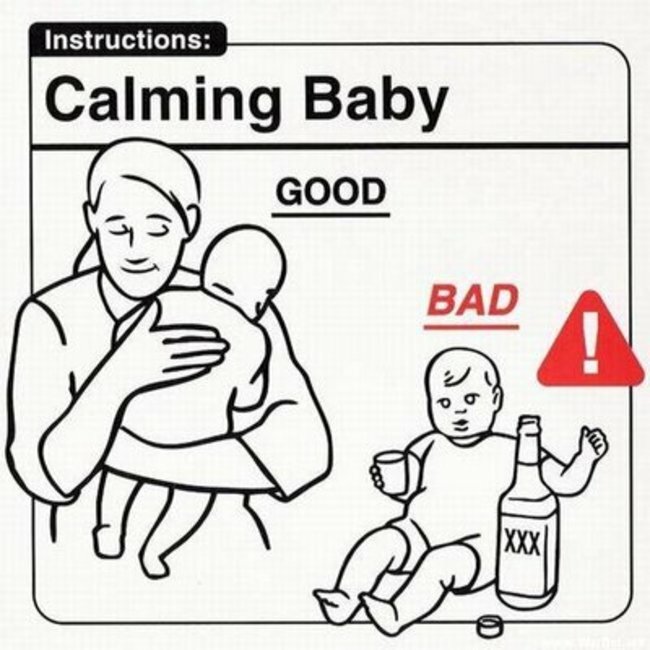 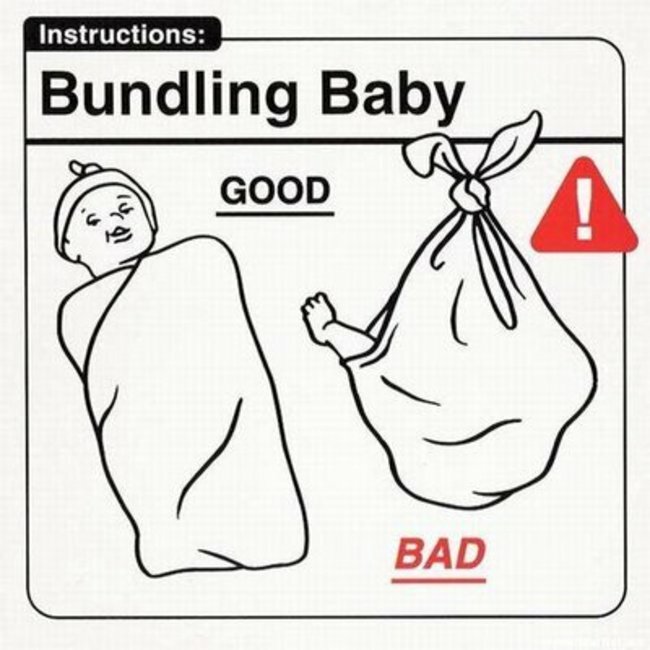 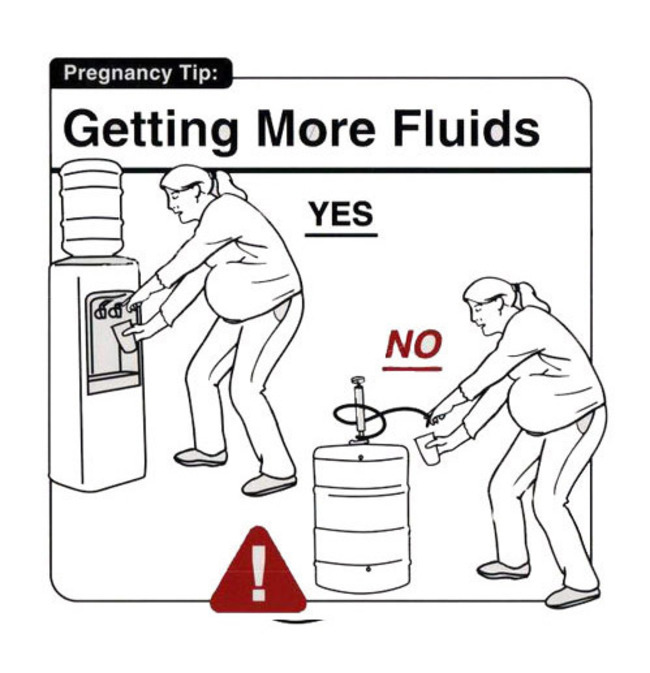 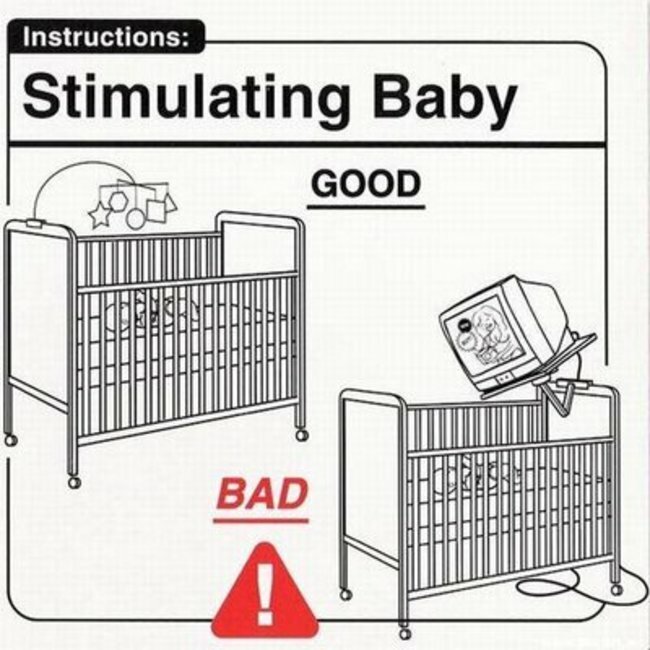 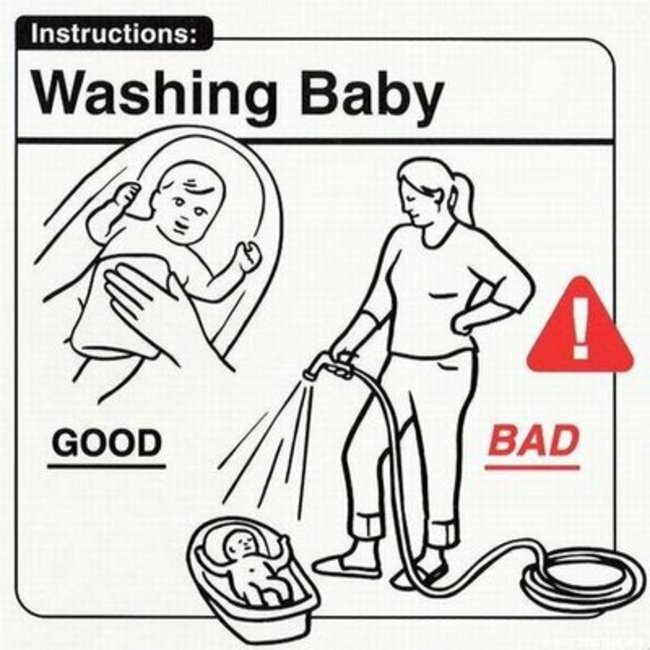 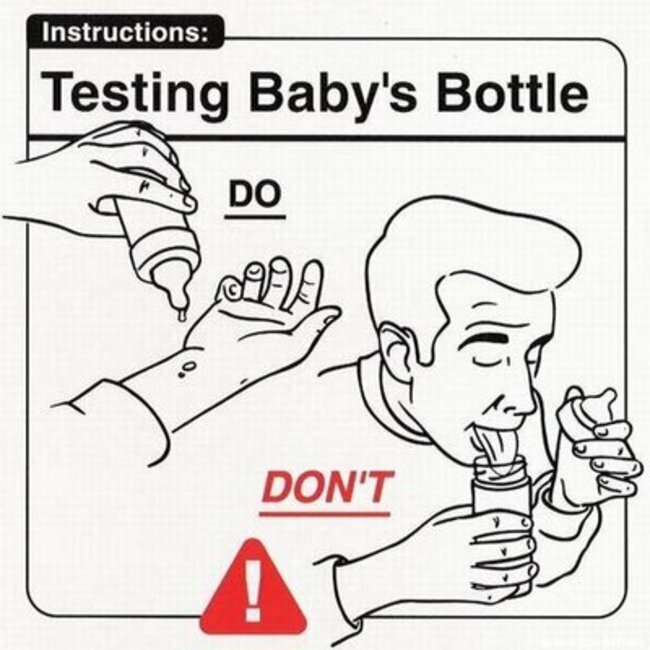 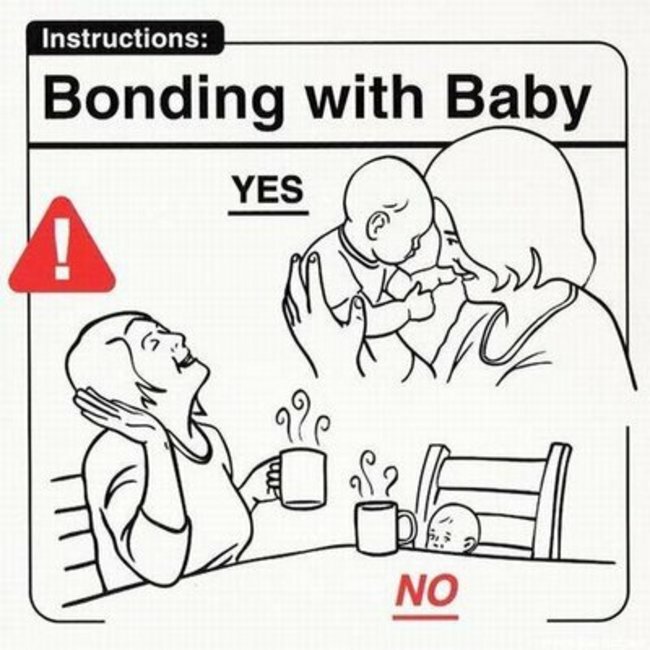 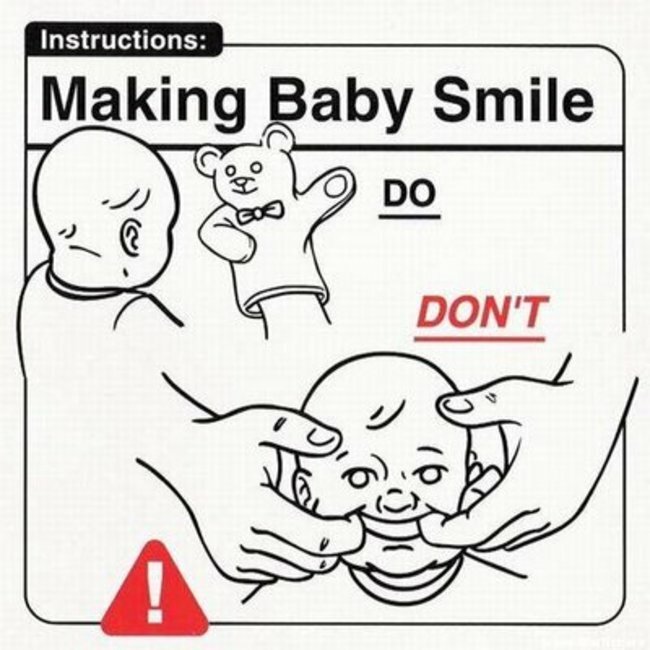 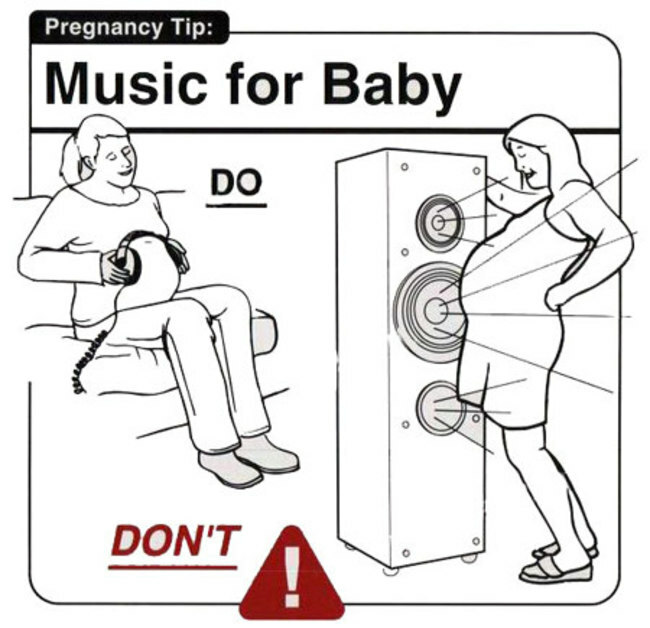 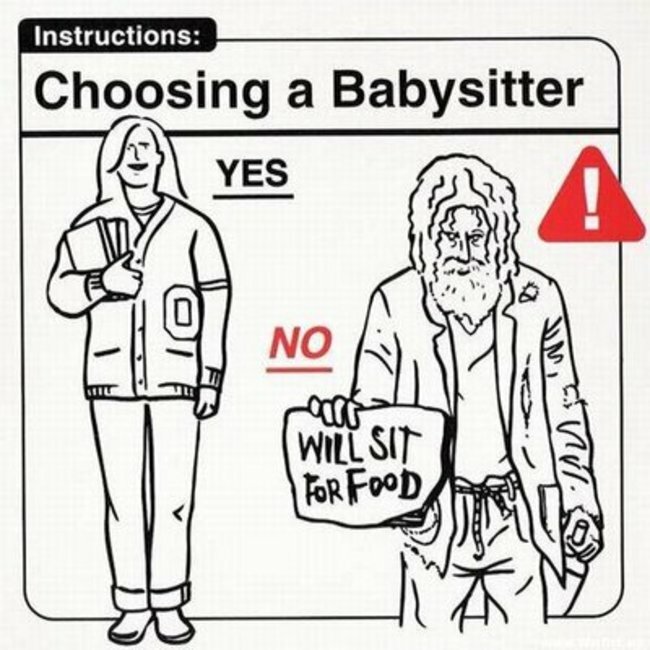 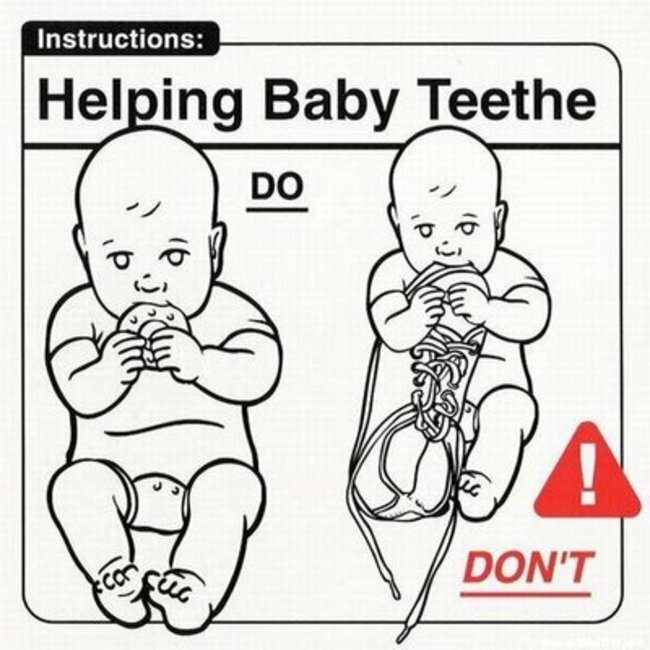 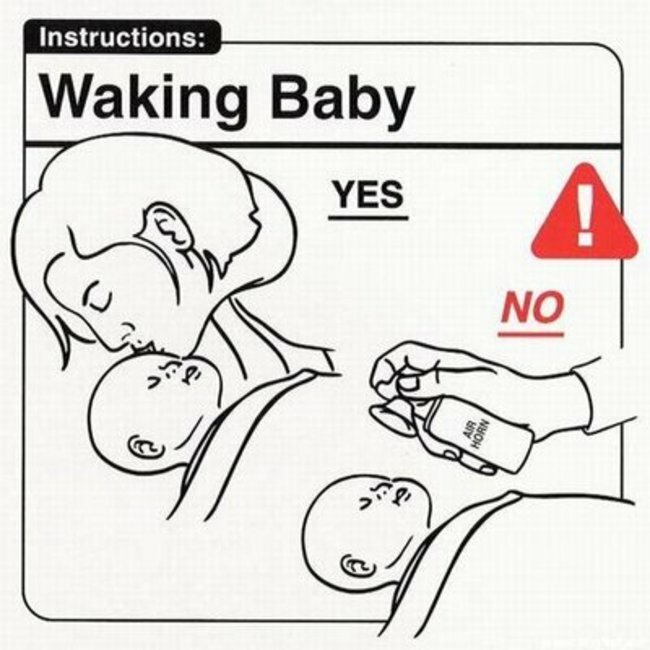 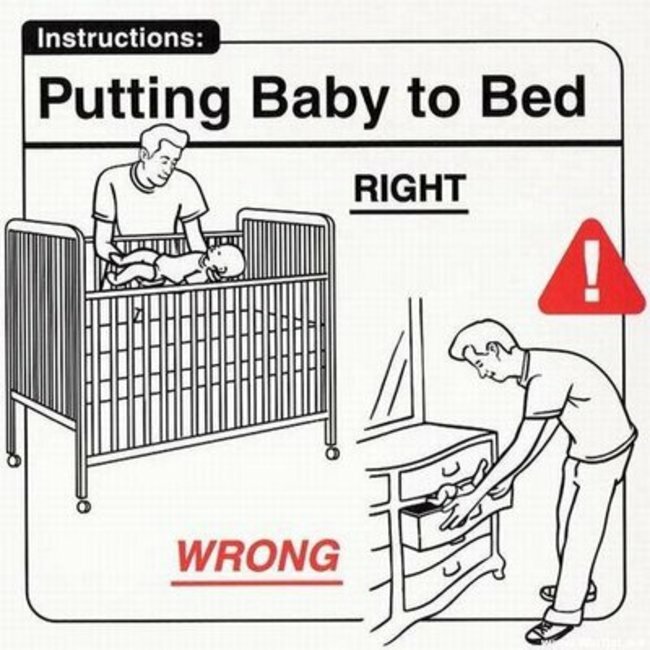 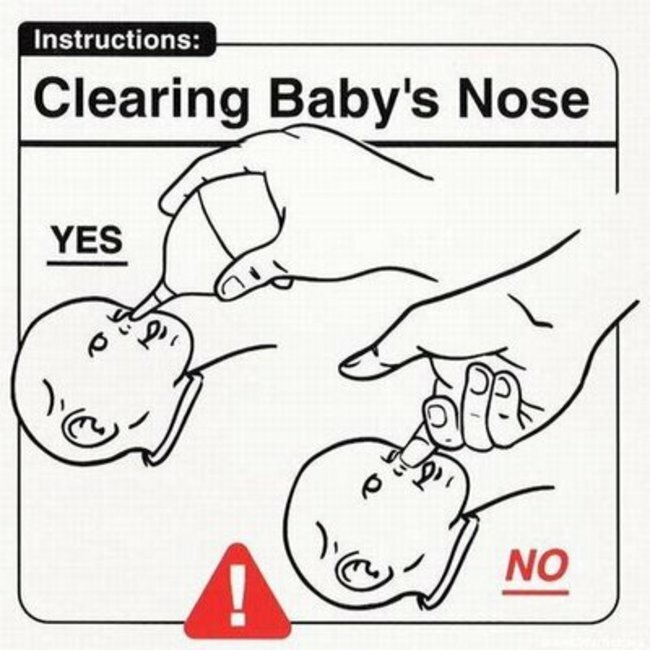 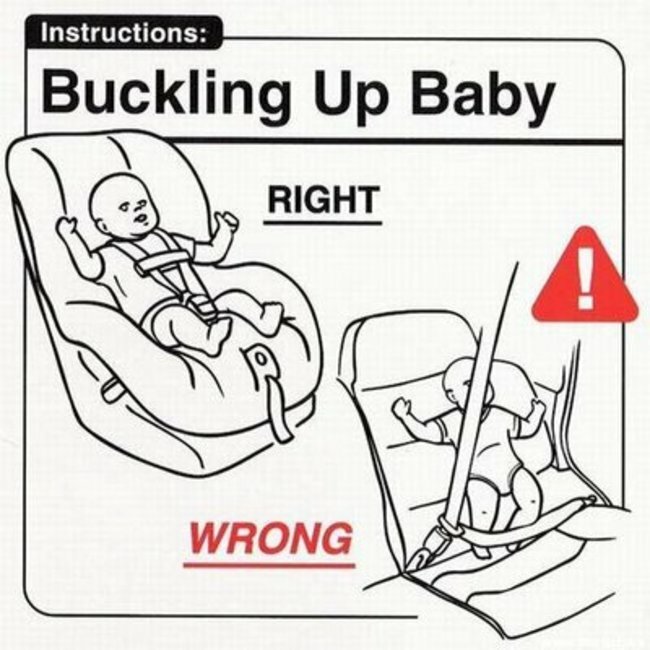 These are some simple tips what not to do when it comes to taking care of a baby. 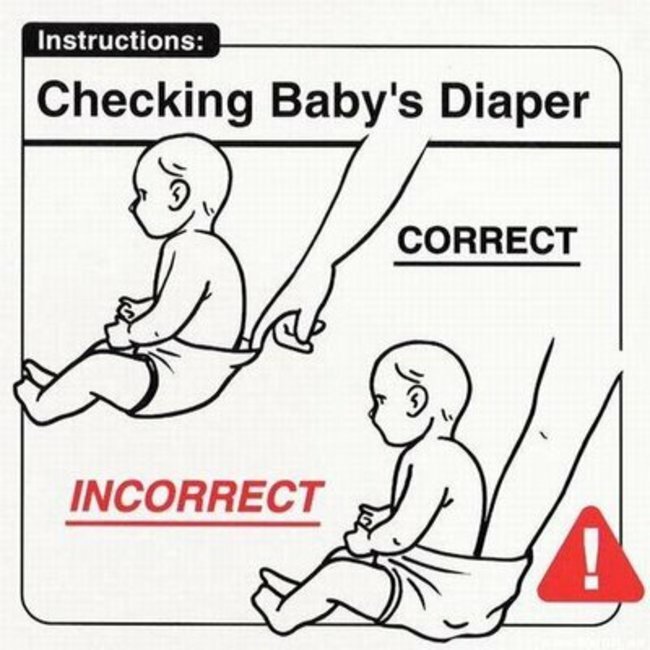 A little tedious but very funny. 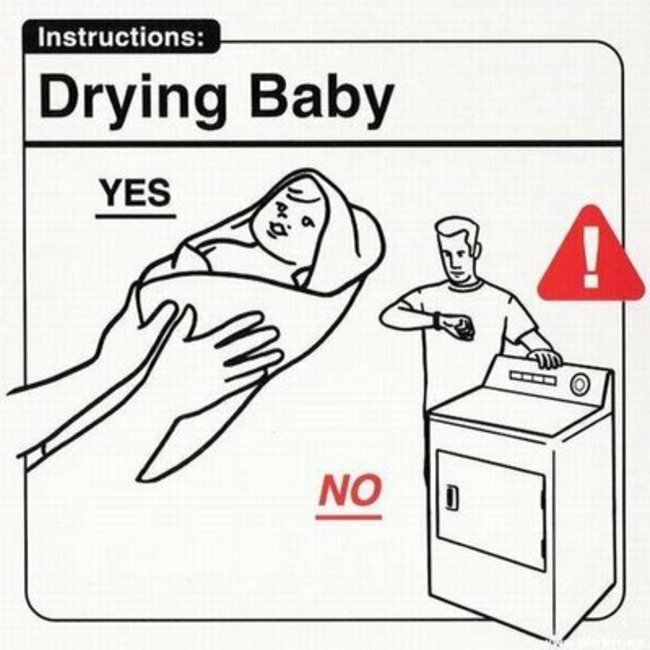 I found this hilarious, not sure why..